My printer is a Brother HL-5150D. I can print documents from LibreOffice just fine. The document had 5 pages, was generated by LaTeX, and was printed using the standard Document Viewer (Evince). How can I fix the printer so it can print PDFs? Will a different printer driver or document viewer work? EDIT: I've been able to print my document correctly with the Ocular document viewer (see my own answer), but I still would like to be able to print it using the standard Evince document viewer. 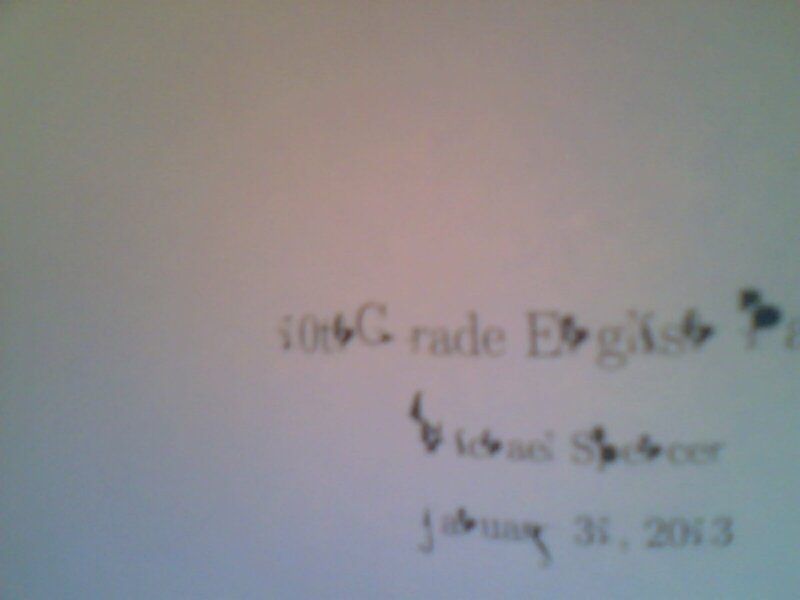 I tried printing using the KDE document viewer Okular, and the document printed perfectly correct, no weird characters or undefined stack errors! So it seems to be a problem with the Evince document viewer. Not the answer you're looking for? Browse other questions tagged printing pdf evince brother or ask your own question. Brother printer won't print but says it is receiving data? Evince PDF viewer: How to automatically reset printer settings on exit?